"The graphite grey oiled mafi parquet sets a clear, modern character without being intrusive." One’s own style, an expression of our self, brought to life in one’s own four walls - a seemingly endless topic that also we at mafi constantly think about. 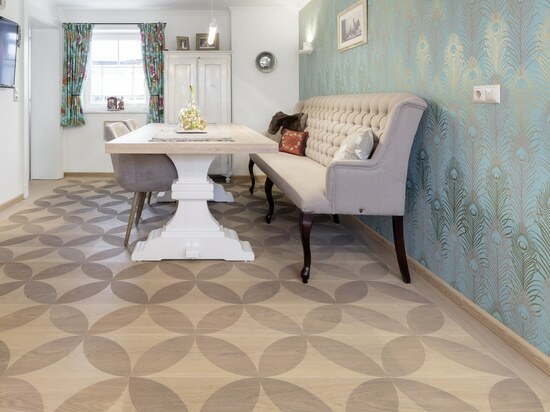 As a floor manufacturer, we must be aware that a floor is a deeply defining aspect in the interior design. A large colour selection helps the customers to realise their wishes. With the new graphite grey oiled surface, we have expanded our colour spectrum with a further grey tone. In our portfolio, this oiling is available for the OAK Clear, OAK Character and OAK Country. 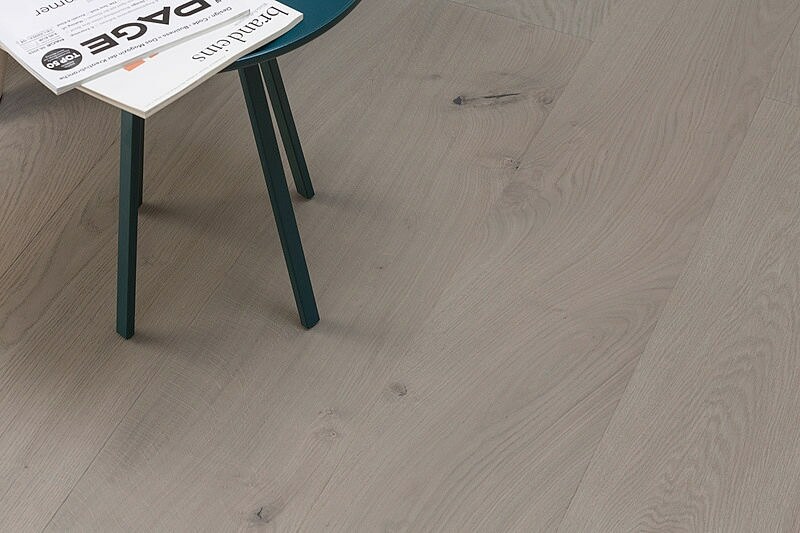 This rich shade of grey turns the OAK into a timeless and modern plank with a modern flair. The look is reminiscent of aged wood but still enables it to fit in with lots of different furniture thanks to the play on colours in grey nuances. 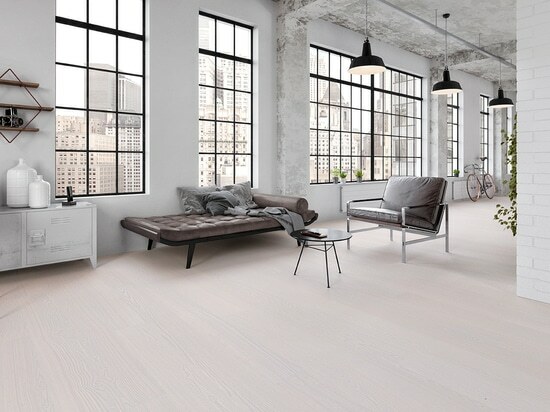 The floor appears lively and not only uniform, especially with the OAK Country and its distinctive black putty filler. The regular care is no different from other mafi natural wood floors. We recommend the mafi wood floor soap grey for this graphite grey oiled surface. 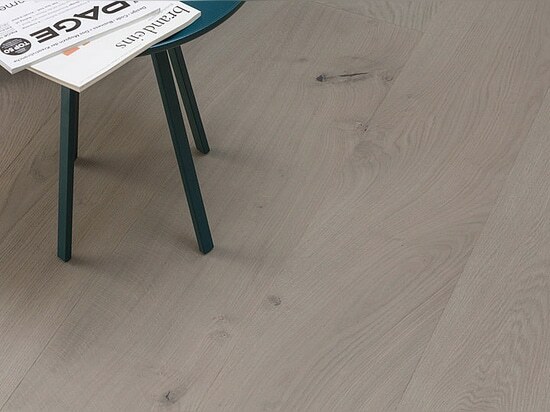 Through regular use, the original colour tone is strengthened and the OAK planks establish a strong, rich grey tone for modern living areas. 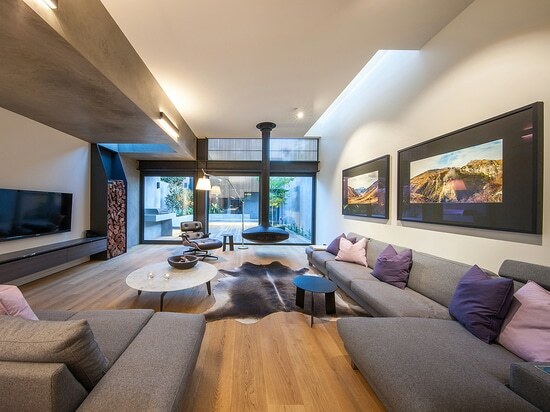 On the subject of modern furnishings, there are statistics on the Statista (german) web portal relating to the furnishing preferences of the Germans. Leading the way is the modern furnishing style followed, albeit at a significant distance, by Country House, Mediterranean and then Scandinavian.